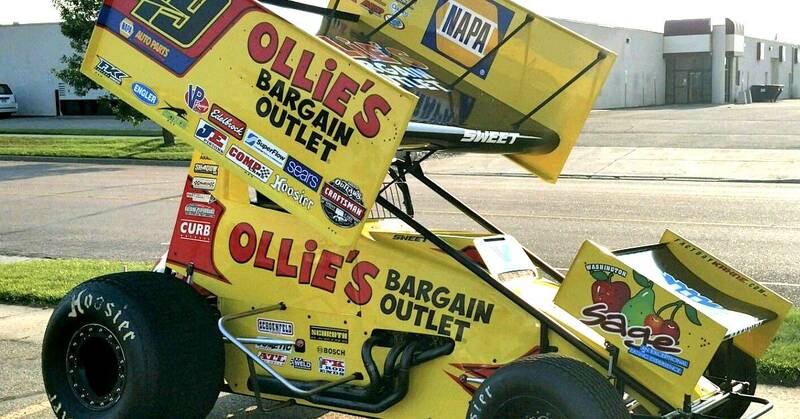 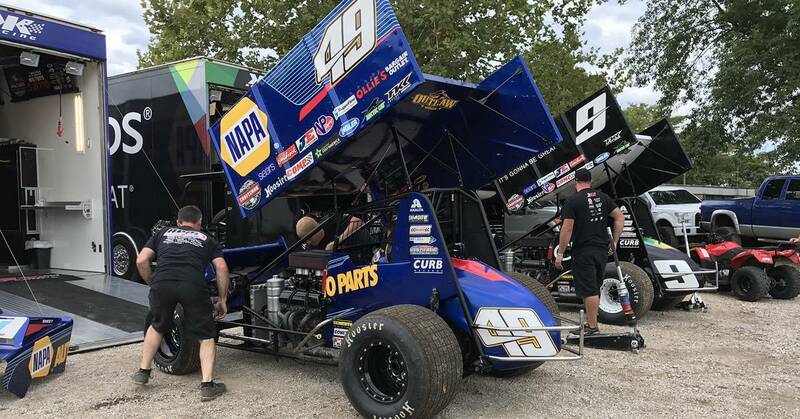 The World of Outlaws returned to Deer Creek Speedway in Spring Valley, Minn., on July 6th for a make up event due to a rain out on June 29th. 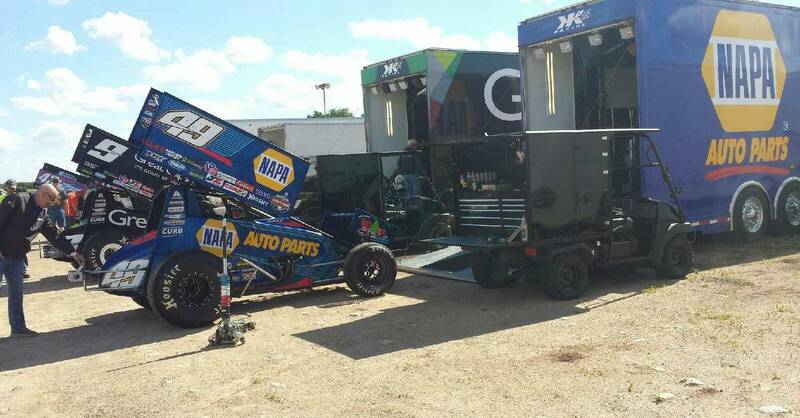 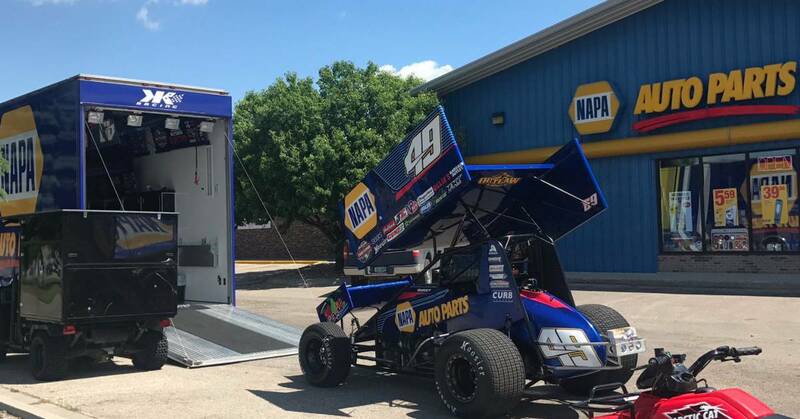 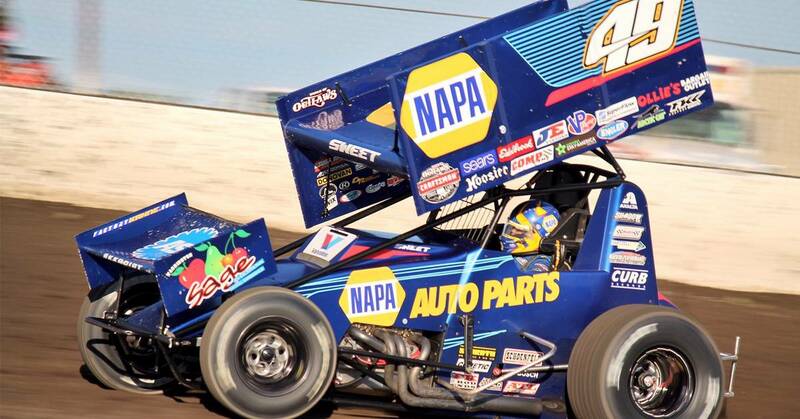 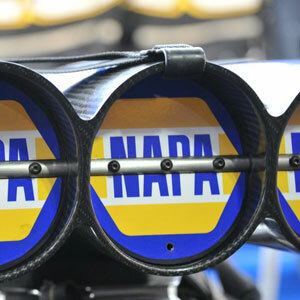 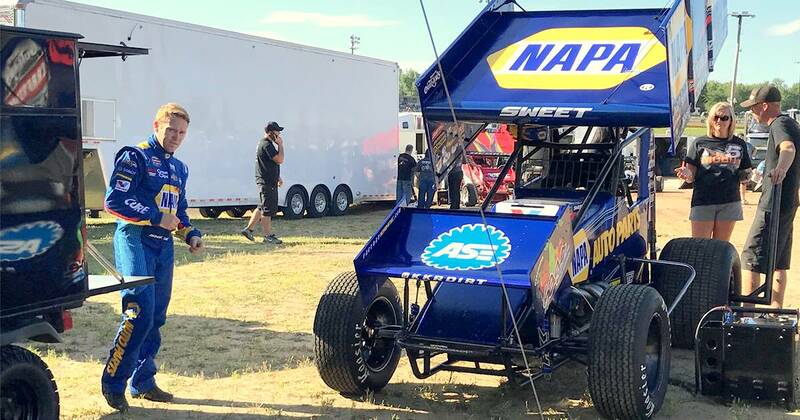 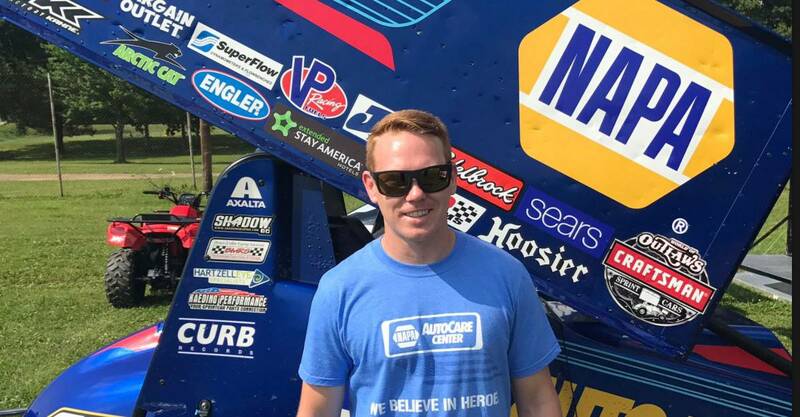 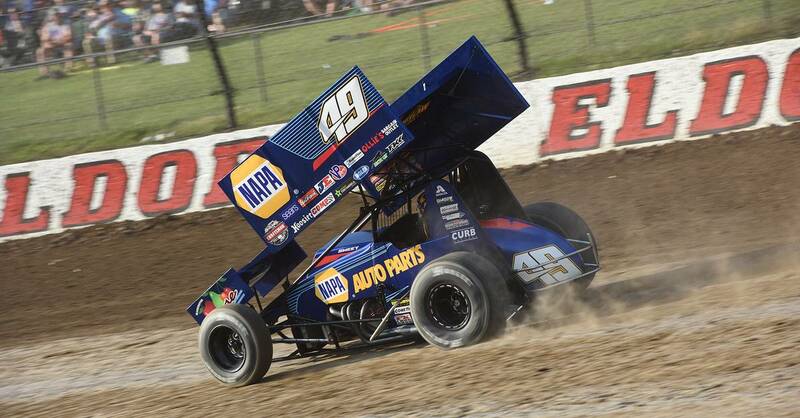 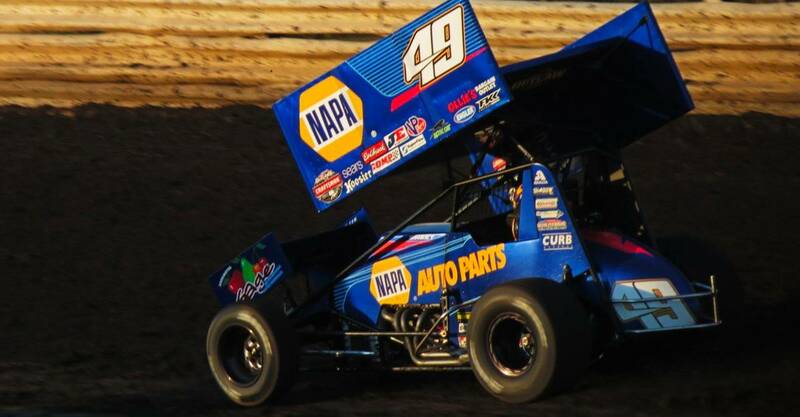 The race resumed on lap three of 40, with Brad Sweet and the NAPA AUTO PARTS team restarting third. 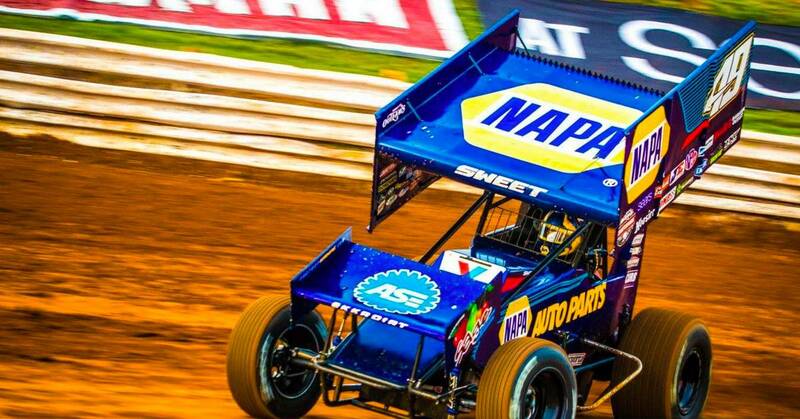 Shortly after the green flag, the No….